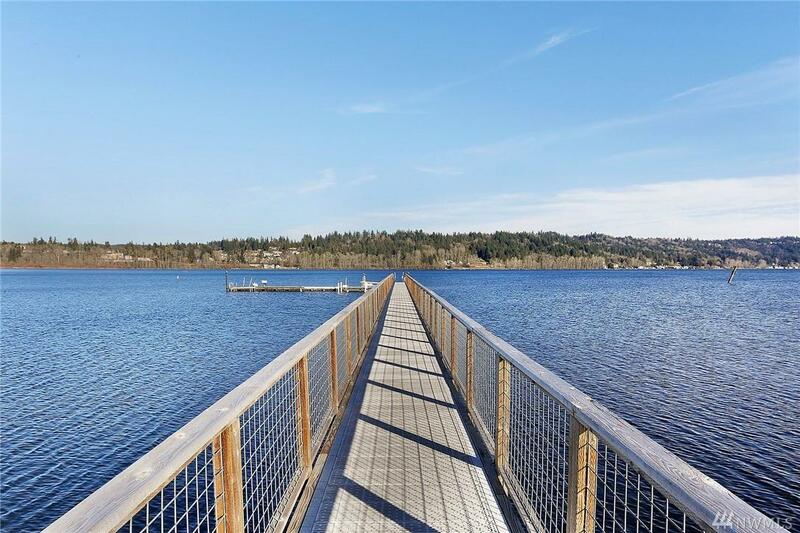 Discover this beautiful gem polished by Chaffey Homes located in a private community w/ shared Lake Sammamish waterfront and moorage. 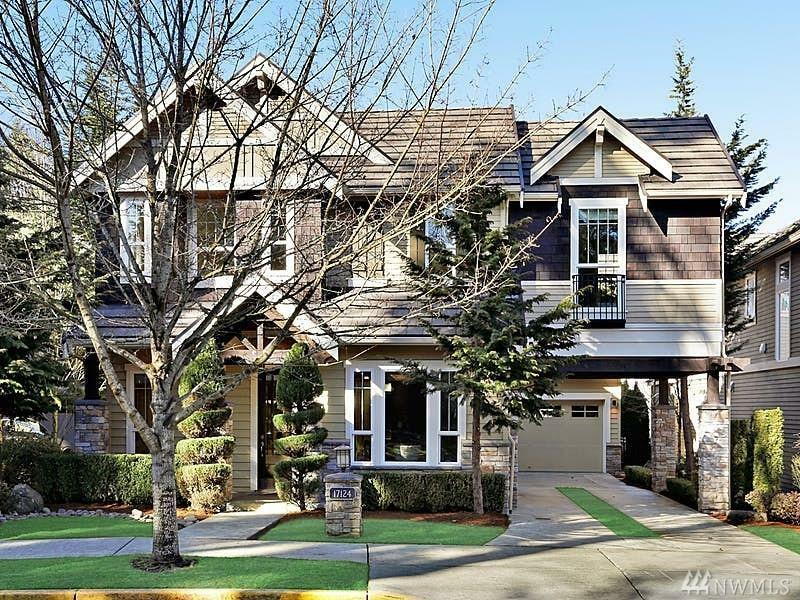 Back to Marymoor Pks protected greenery, this former model home offers quality craftmanship&impressive upgrades throughout. 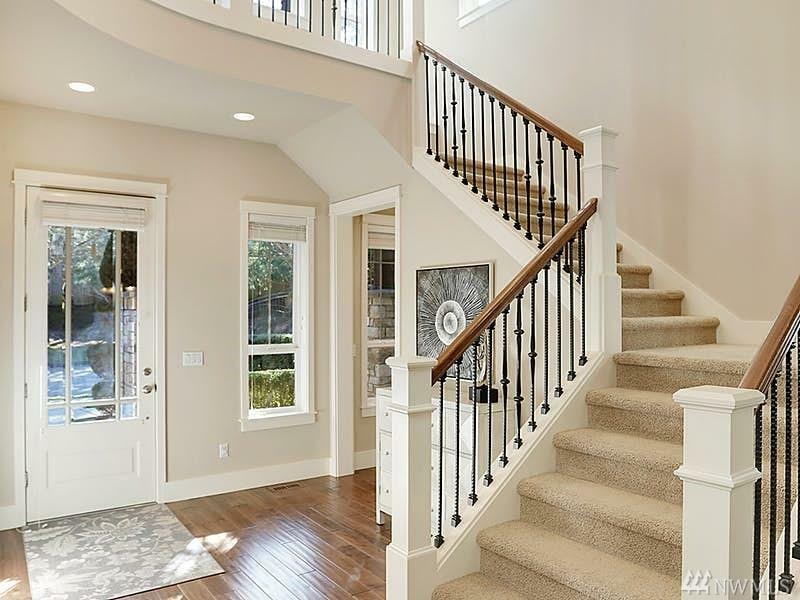 Breathtaking views, 10 ft main floor, box beam ceiling, expansive windows, brilliant mill-work and built-in. 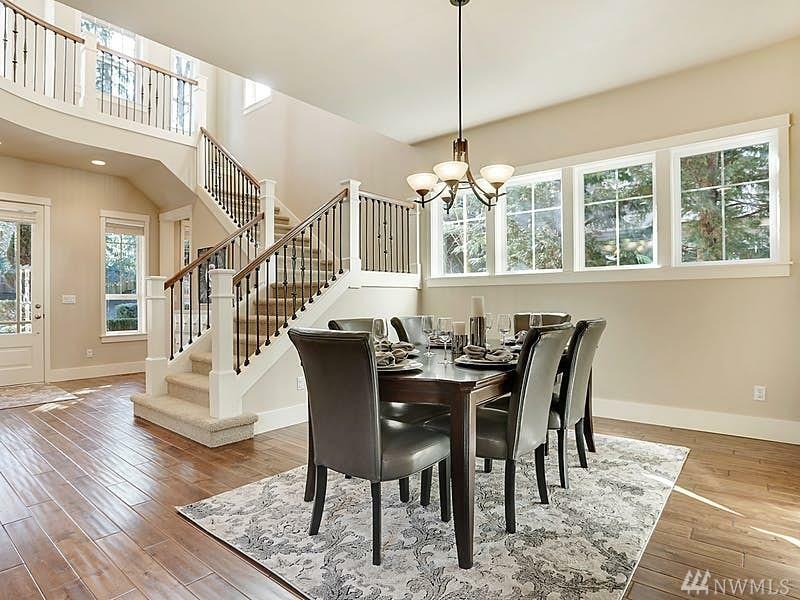 Open concept kitchen boasts high-end monogram appliances, walk-in pantry, and custom cherry cabinet. Mins to MicroSoft&DT Redmond. Listing Courtesy of My International Real Estate.